Khloé Kardashian and Lamar Odom are headed for divorce… again. Kardashian originally filed in 2013, but never moved forward on the split. After Lamar overdosed in a Nevada brothel in October 2015, Khloé dismissed her petition while he recovered. Now, she’s ready to move forward with the help of divorce lawyer Laura Wasser, reports TMZ. Khloé filed a second time, again citing irreconcilable differences. Most of the details have already been ironed out. Sources tell TMZ that they had a prenup and that the division of property has already been decided. The former couple must wait six months before the divorce is finalized. 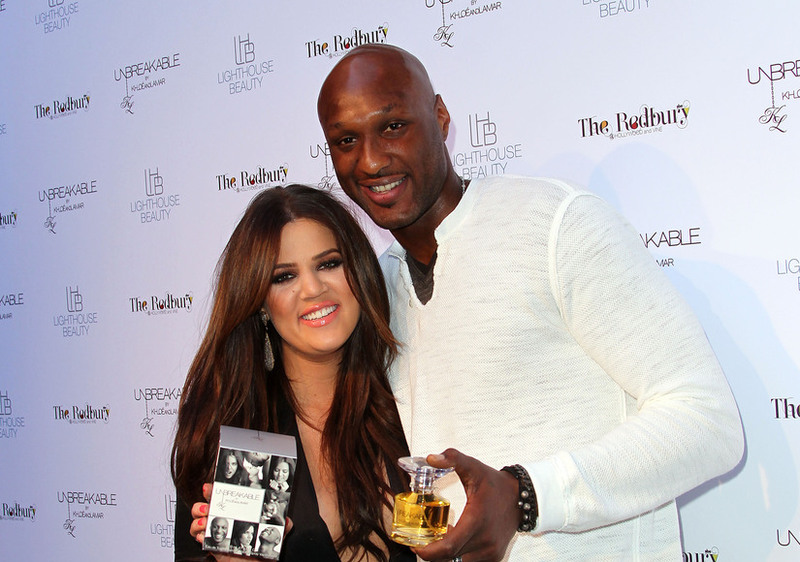 Khloé and Lamar are reportedly on good terms and he was notified before she filed.